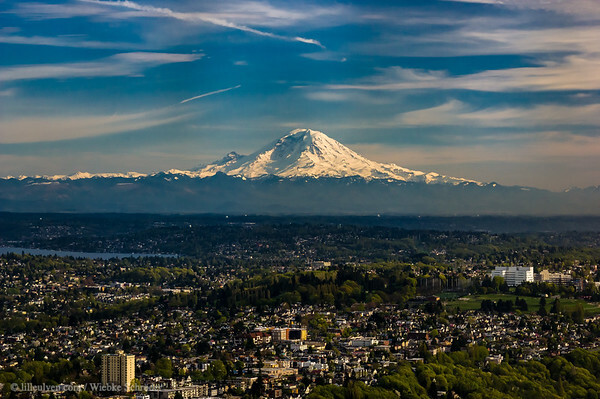 Downtown, Seattle, Washington, United States of America Finally a day with a view toward Mount Rainier. Too sad I didn't have the chance to visit the Mount Rainier National Park as well...hope there will be a next time and then a visit shall be included. uuid="6414252F-8CAC-4A9F-BE27-C96558CCB4B0" id="United States of America lilleulven.com Mount_Rainer_from_the_Sky_Observatory_of_Seattle_United_States_Washington_Seattle_www.LilleUlven.com_20160406_175555-2-2-2-2.dng Pacific Northwest Lilleulven.com"